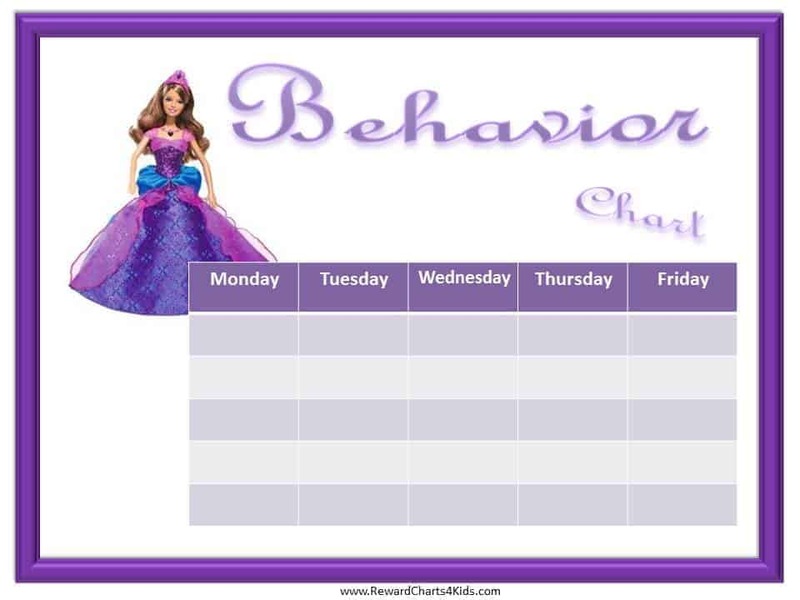 Free printable Princess Behavior Charts. 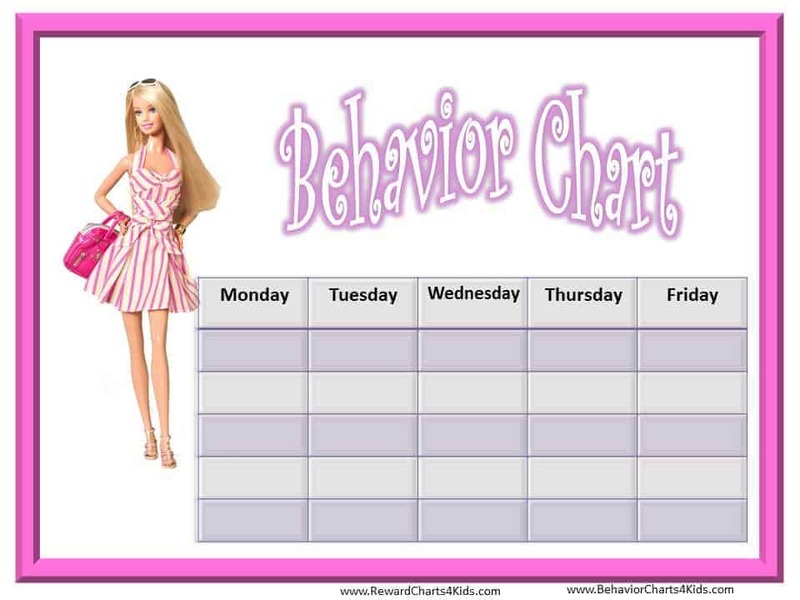 Many more behavior charts on this site. 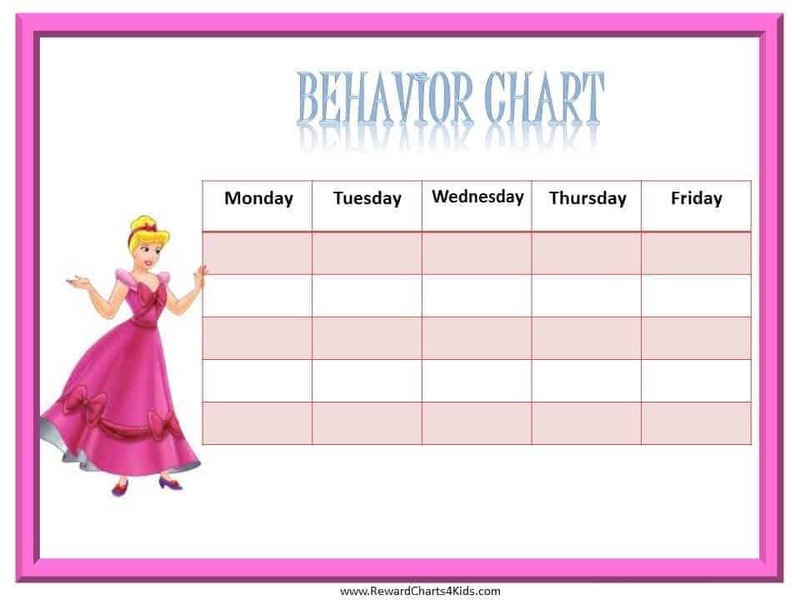 How do you use these behavior charts? 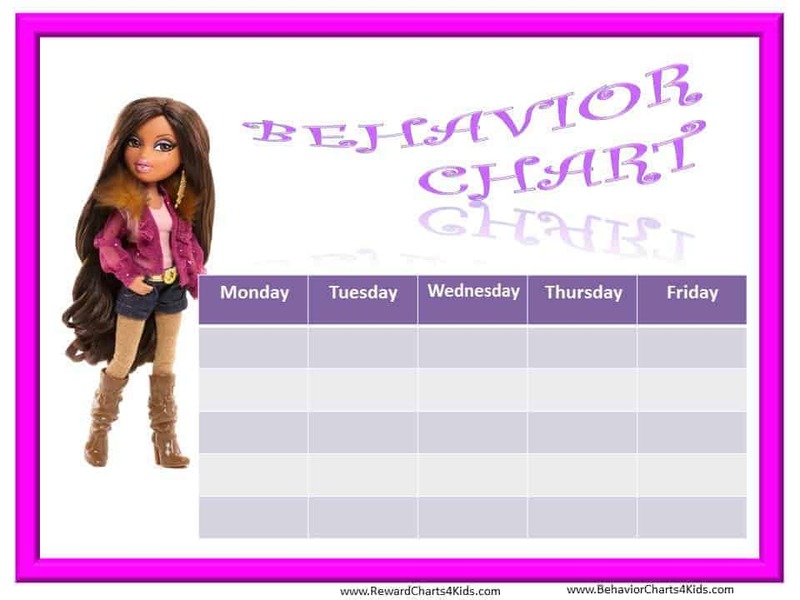 Choose the situation that is creating the most serious problem for you and your daughter. Tell her that you are going to start working together toward a goal that you both understand and want to achieve. For example, Jill loves to play with her toys but hates to put them away at the end of the day. 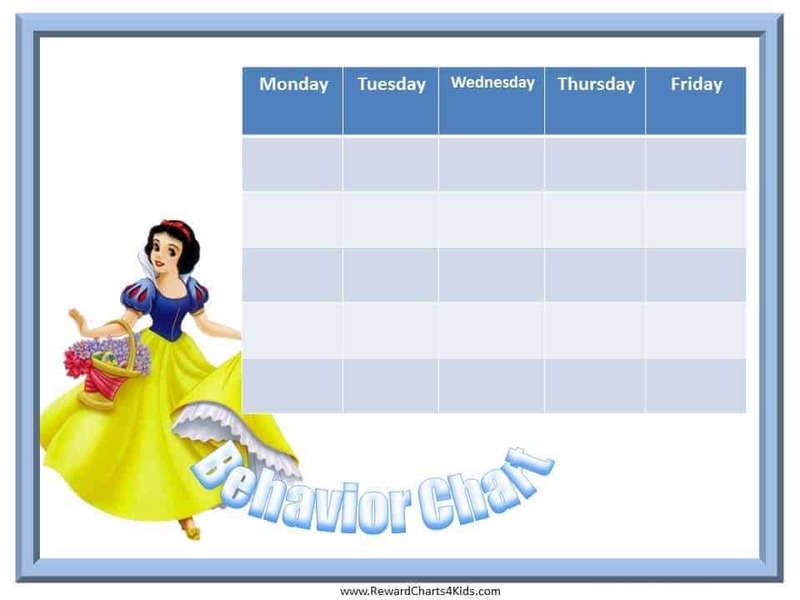 You tell Jill that each time she puts her toys away at the end of the day she will get a sticker on her princess behavior chart. When she manages to get 20 stickers you will take her out to get her favorite ice cream. Jill is excited since she loves ice cream. The first day she puts her toys away without you even asking her to. You tell her how wonderful she is and she feels proud. She realizes that it actually took her less time to put the toys away than to argue with you like she used to. Initially, she tidies her toys because she wants the ice cream. After a while, she finds it to be more rewarding than the ice cream. She can find her toys quickly because she puts them where she can find them next time. You spend less time arguing with her and you have more time to spend doing fun things together. It is actually easier to tidy her toys than to argue about how long she can delay it for.